The Schweitzer Condo Map can be found at the link below. Dude, where's my condo? When you're vacationing on Schweitzer renting a condo is a great option. There are many that rent by the night and give discounted rates if you'll be staying for a week or more. Finding your Schweitzer condo, on the other hand, can be challenging, even if you live in the area. 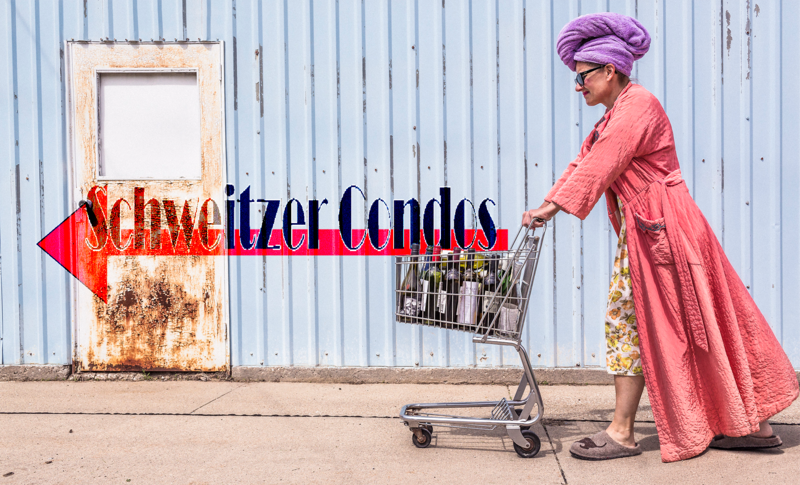 The Schweitzer Condo Map is a web page with an embedded Google map of all the Schweitzer Condos with links to get turn by turn from Google Maps. Hopefully, this will solve the problem of locating your rented condo in the dark or after spending half the day at Pucci's.